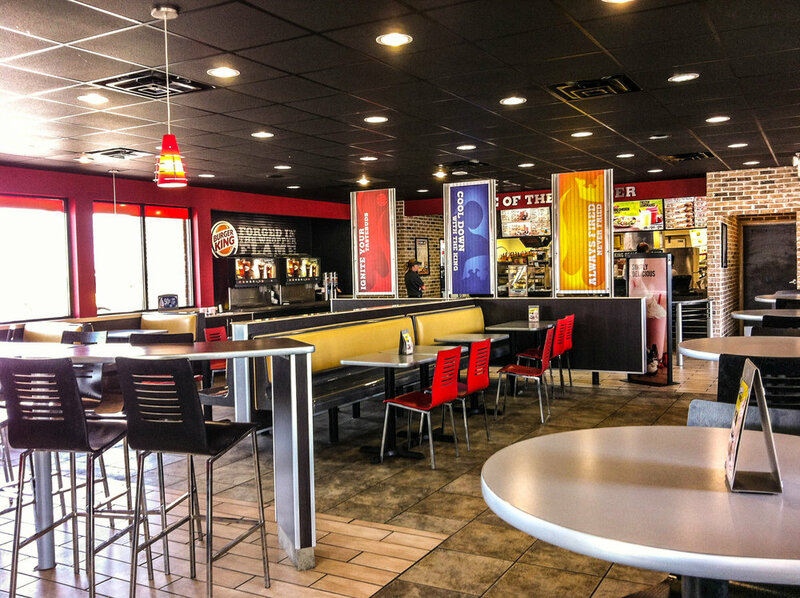 Burger King® — Sun Holdings, Inc.
BURGER KING® is the second largest fast food hamburger chain in the world, with more than 13,000 restaurants in 91 countries and territories worldwide. It focuses on creating family-friendly dining experiences by committing to premium ingredients and their signature recipes. 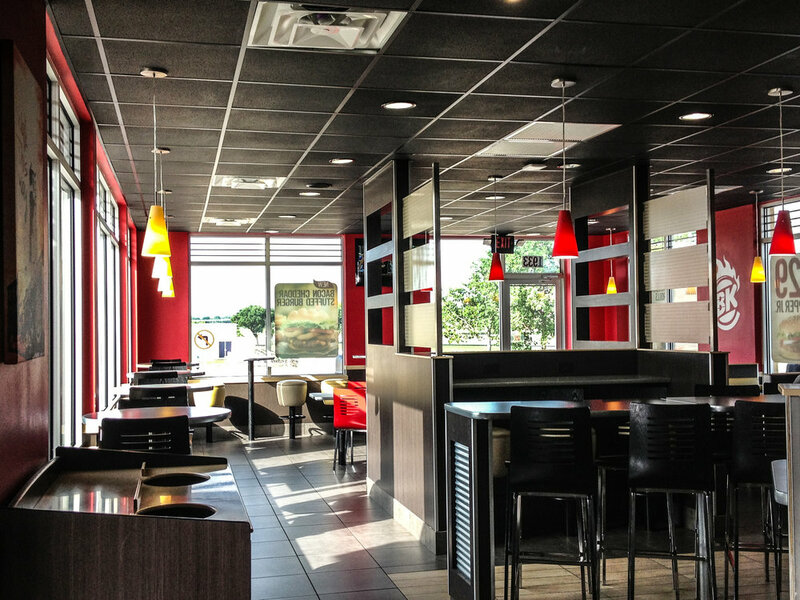 Sun Holdings, Inc., owns and operates the brand since 2000 in the states of Texas and Florida, and being one of the largest BURGER KING® franchisees in the world.